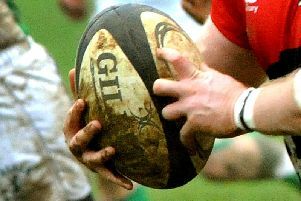 It was a day to forget for Bletchley as they were comfortably beaten by neighbours Buckingham on Saturday. The 53-7 defeat actually saw them climb a position in the Southern Counties North division, courtesy of Gosford’s five point penalty for fielding an unregistered player. But Bletchley conceded four first half tries before getting their sole score, as David Keating crossed over, with Phil Harman kicking the extras. But from 24-7 at the interval, Buckingham hit the accelerator in the second half, running in 29 unanswered points. On Saturday, Bletchley host bottom club Gosford.